Got an urge to throw a frisbee and don’t feel like running to the store? No worries! 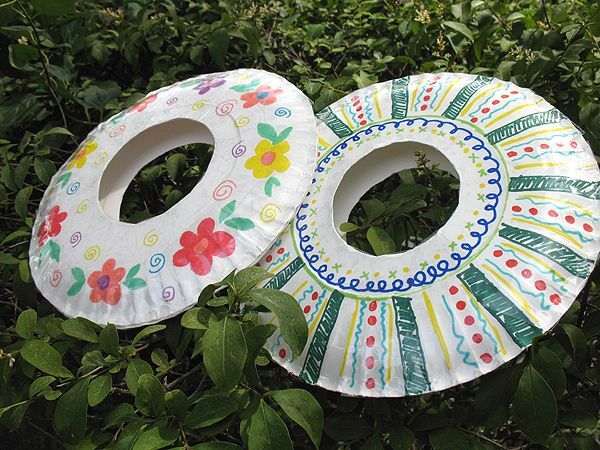 These Paper Plate Frisbees will do the job! Craft ’em and let ’em fly!